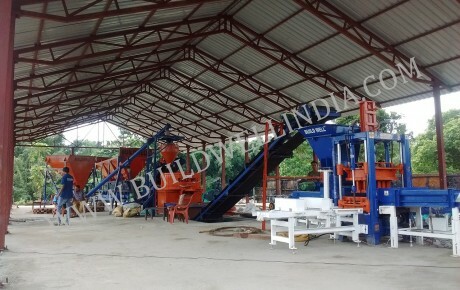 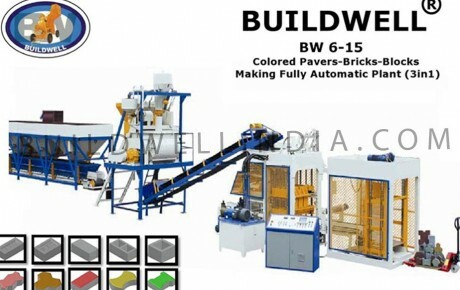 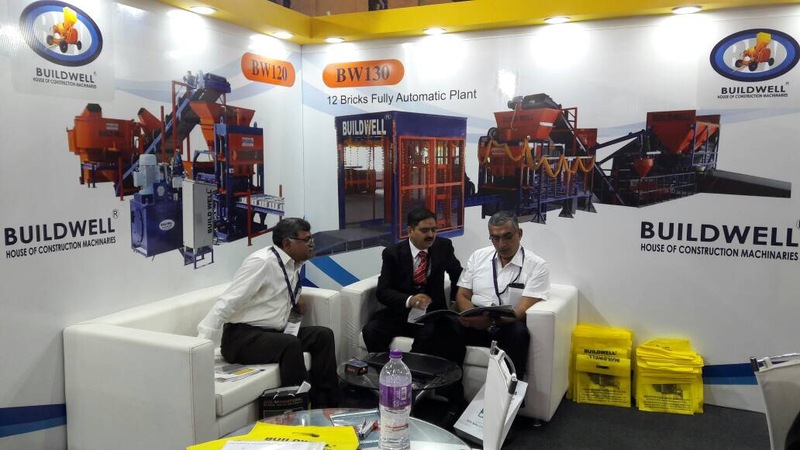 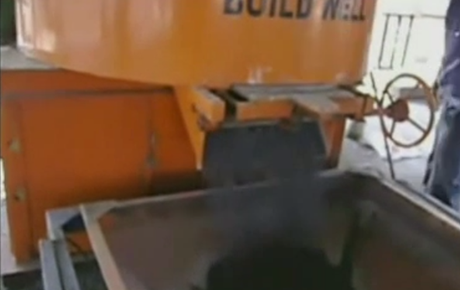 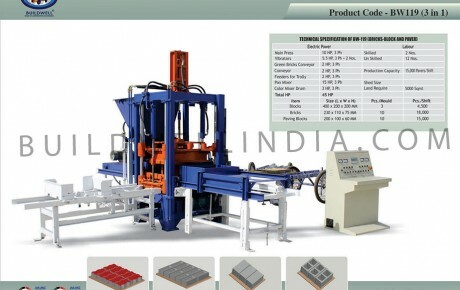 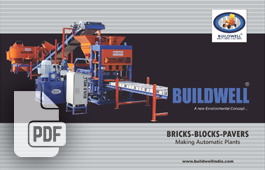 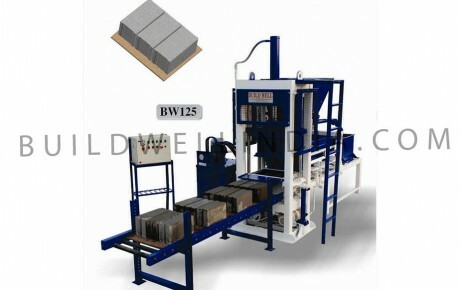 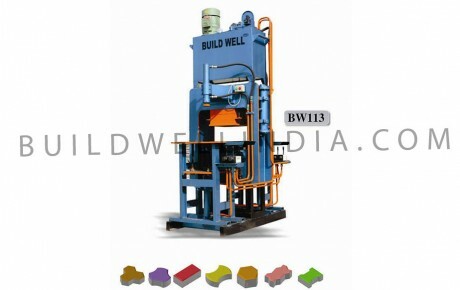 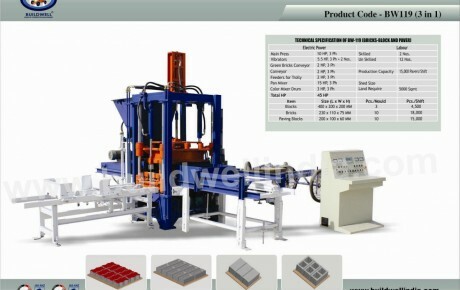 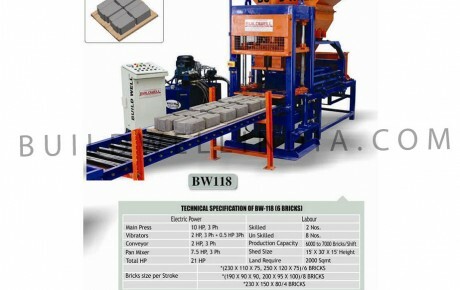 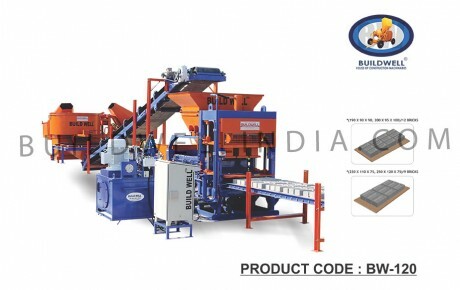 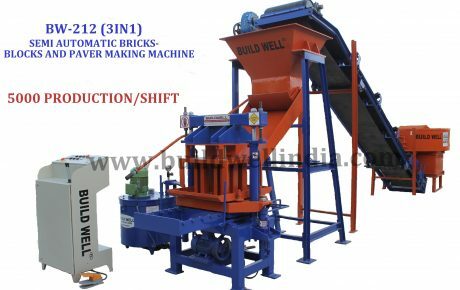 We, BUILDWELL are paramount manufacturer and exporter of FLYASH BRICKS – BLOCKS - PAVERS Making Automatic Machines. 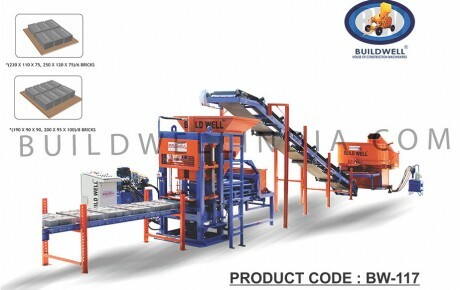 Buildwell is the brand of Sahjanand Bricks Plant Pvt. 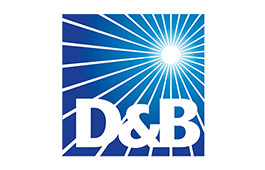 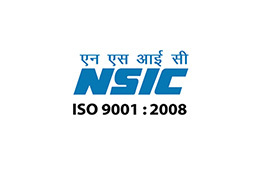 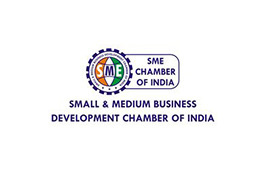 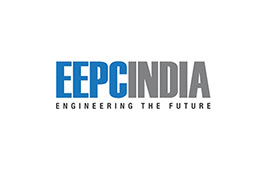 Ltd. located in Bhuj – Gujarat. 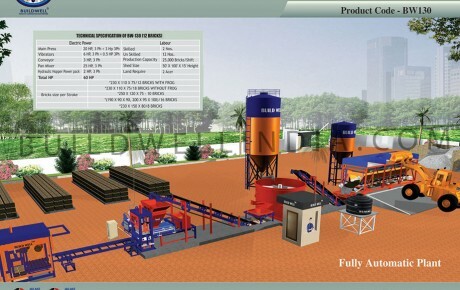 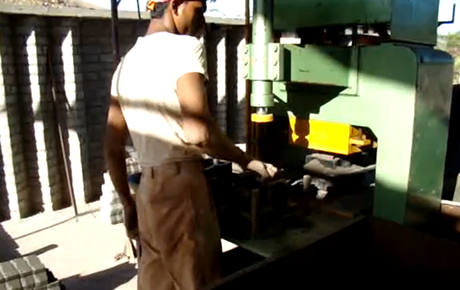 We have expertise in Machinery Production which is considered for Green Housing Projects worldwide. 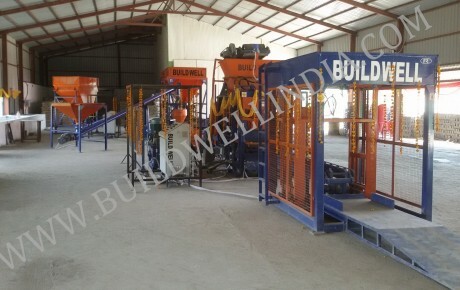 Our machine and products are manufactured by using the highest quality raw material and higher technology at our high-end manufacturing unit in observance with international quality standards. 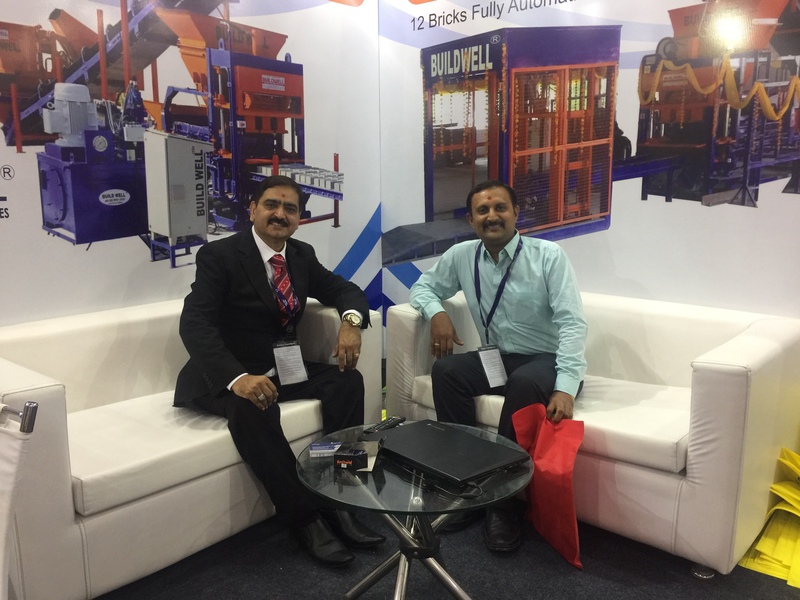 We design and develop these products as per the requirement of the client, as we believe in meeting the precise requirements while maintaining the international quality standard at the same time. 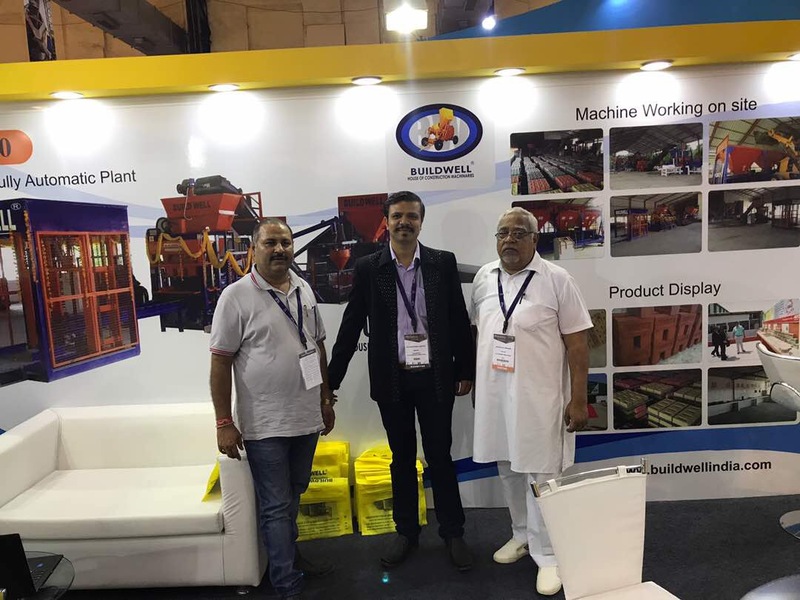 Technically advanced manufacturing unit, highly competent staff, ethical business policies and timely delivery services are the backbone of our company. 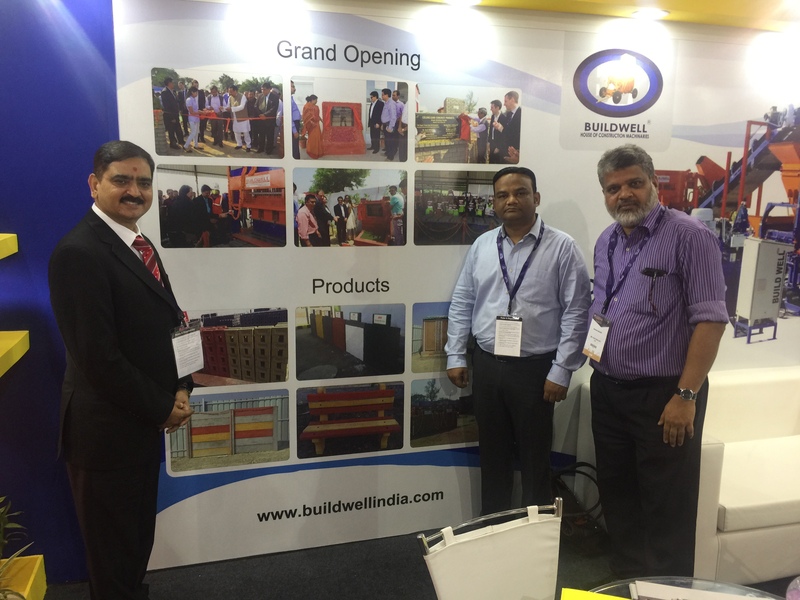 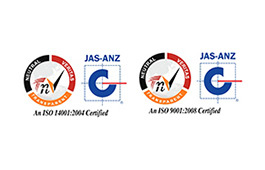 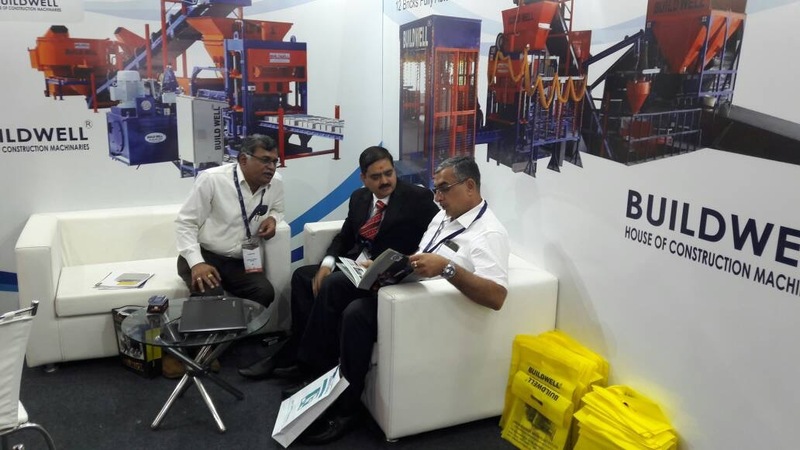 Our loyal clients based in India and outside of India. 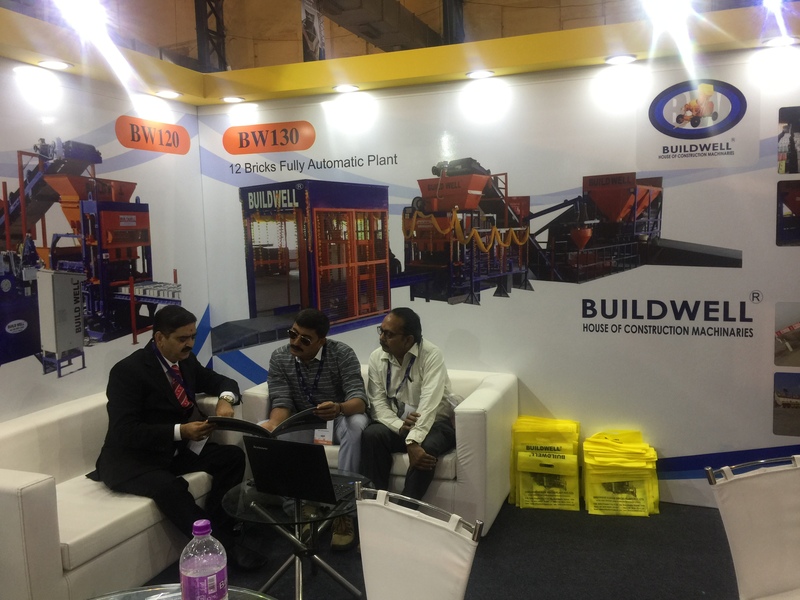 Buildwell is among the top manufacturer in India with a high prestige among its clientele, so you can be rest assured about the quality as our motto is to provide nothing but the best to our clients.